In December 2014, Make Life Skate Life constructed 7Hills Skatepark, a 650 m², free of charge, community-built concrete skatepark in downtown Amman, Jordan. During the three-week build, our international team of professional skatepark builders worked with local youth to teach them about concrete skatepark construction. 7Hills Skatepark is situated in one of the few public parks in Amman in the impoverished area of Prince Muhammad Street. In the framework of our youth-empowerment skate program, we cooperate with local NGOs to organize weekly skate classes, and develop a loaner program with skateboards that are free to use at the skatepark. The goal of the loaner program is to provide a safe place for leisure and physical education for refugee youth and other vulnerable groups. 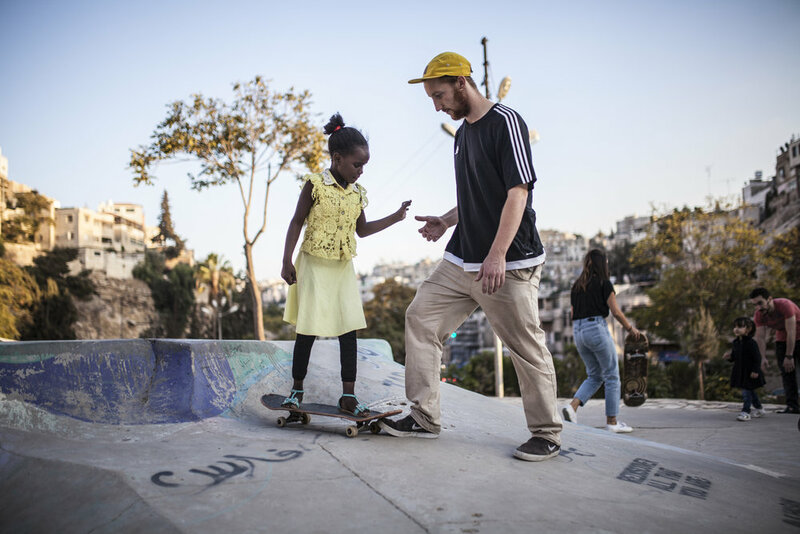 At 7Hills Skatepark, we currently offer different weekly skate classes with Sudanese families, and Iraqi and Syrian urban refugees. Once a week, we offer Palestinian youth from the Gaza camp in Jerash the opportunity to skate at 7Hills Skatepark. During the various skate classes, our team is being supported by local Jordanian youth. 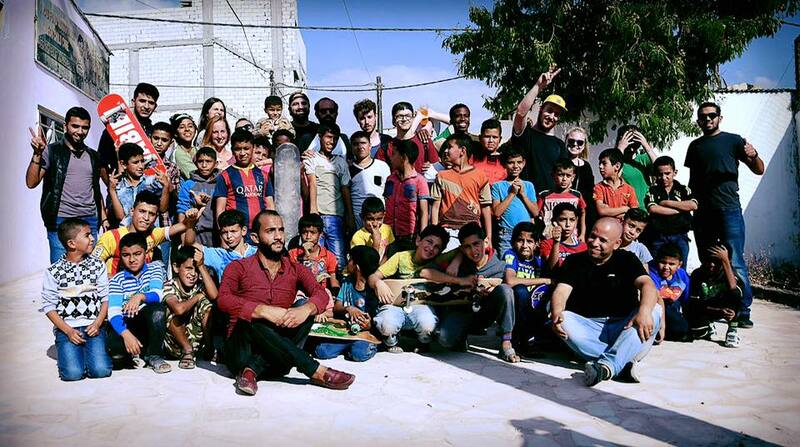 In addition to our activities at 7Hills Skatepark, we organize regular outreach sessions at Zaatari, the largest Syrian refugee camp in Jordan, and the Palestinian Gaza camp in Jerash. For updates about our skate program and activities, follow @7hillspark on Facebook and Instagram. Every week, our skate program reaches more than 130 youth with an approximate 70% of refugee participation. The participation of girls represents an average of 35%, whereas the goal is to reach at least 50% female participation. Since the start of the skate program, the community involvement at 7Hills Skatepark has increased significantly. Every day, more local youth assist during skate classes, while their parents and families join to enjoy the public space. 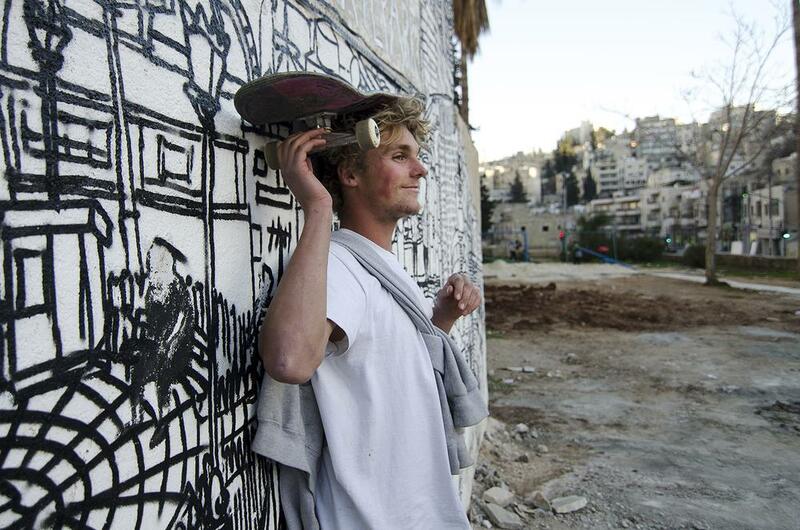 Our skate program has the potential to engage more youth in Jordan. Most of the youth in Jordan has no occupation, limited access to resources, and few outlets for creativity and play. With 60% of the population in Amman being younger than 25 years, there are many more potential participants to our skate program. Skateboarding helps to connect youth from different origins, religions, colors, education, cultural backgrounds, age and gender. Our skate program provides youth with an environment that represents safety, hope, friendship, and fun. It helps to break down social barriers and fosters tolerance and respect for others. It is through skateboarding that we make vulnerable youth believe in their own abilities again. Due to the increasing popularity of our skate program, the 7Hills loaner infrastructure needs to be improved significantly. We plan to renovate the 7Hills storage room and make more loaner boards available. In order to accomodate the increasing demand and to make skateboarding available to more youth during outreach session, we plan to build portable ramps, extend our supply of loaner boards and protection gear, and secure permanent transportation. Thank you for supporting our skate program in Jordan. Be sure to follow @7hillspark on Facebook and Instagram.